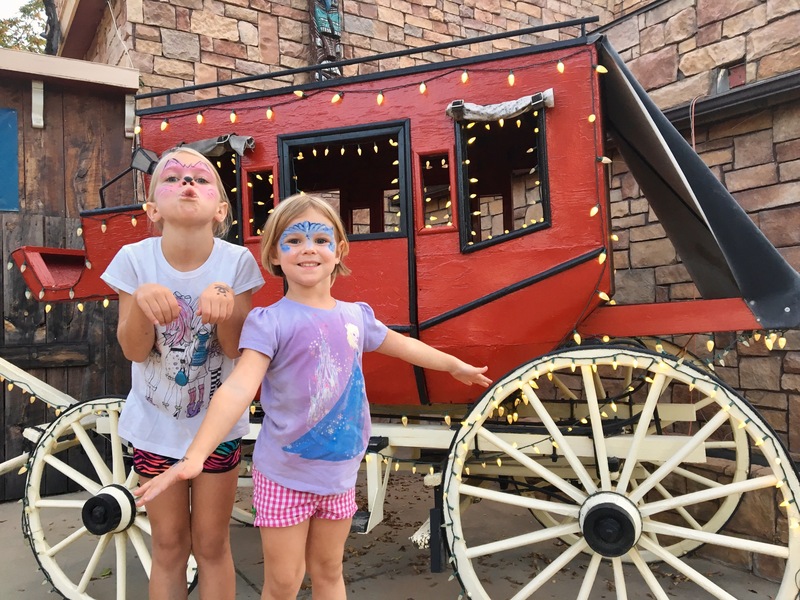 Kanab,UT – Home for half a month! 2. 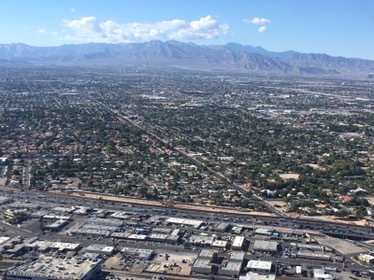 It was a big enough town that we could take advantage of our favorite amenities: reasonably priced groceries (yes, I’ve spent $4 on a dozen eggs from a gas station now), inexpensive diesel, and a cafe with free wifi. 3. We had been to Kanab in 2008 so it even felt a little bit familiar! 4. We found a campground with a reasonable weekly rate. 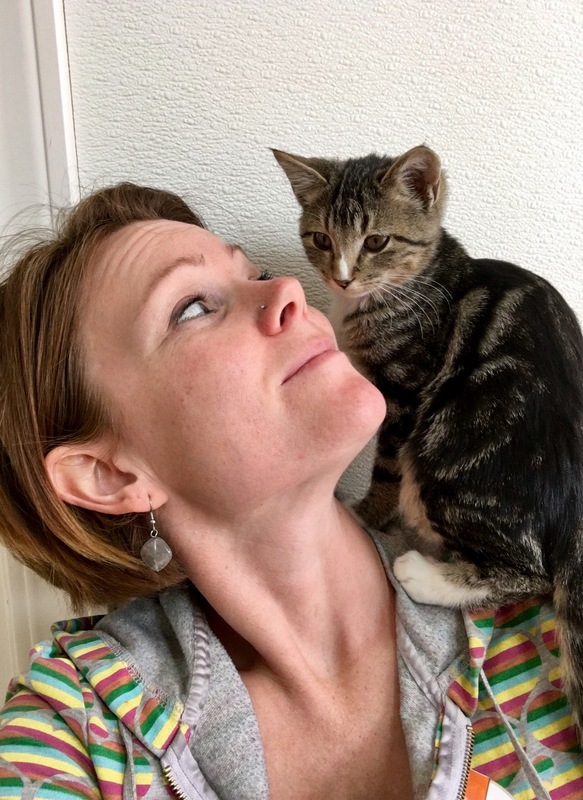 I was really excited to enjoy the luxury of not packing up my entire home for a couple of weeks, but there were a lot of other unexpected joys to staying put. The local high school had a really decent track where I enjoyed getting some exercise once by myself and once with the whole family. There were lots of nice trails close to town that all 4 of us were able to take advantage of at different times. 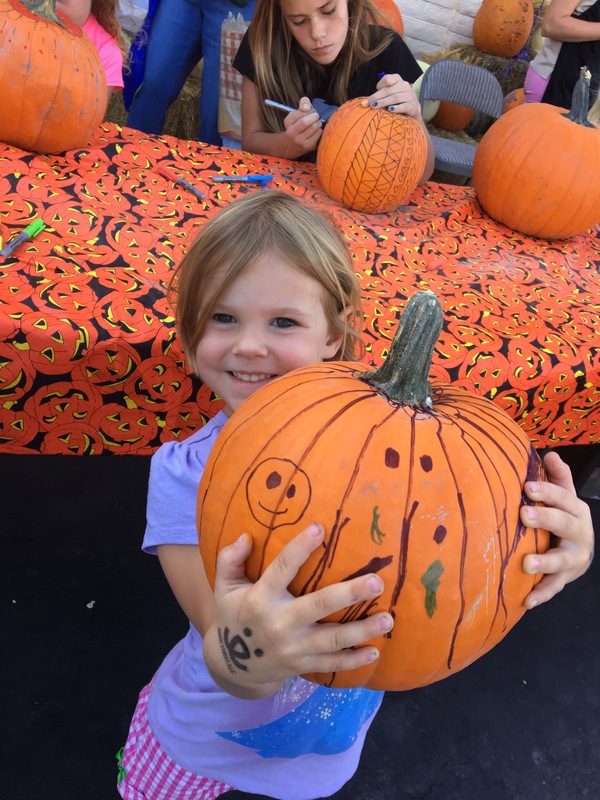 And there were several seasonal events in the community that we were able to enjoy, including the Red Rockotober Art Walk and the Halloween Spooktacular. 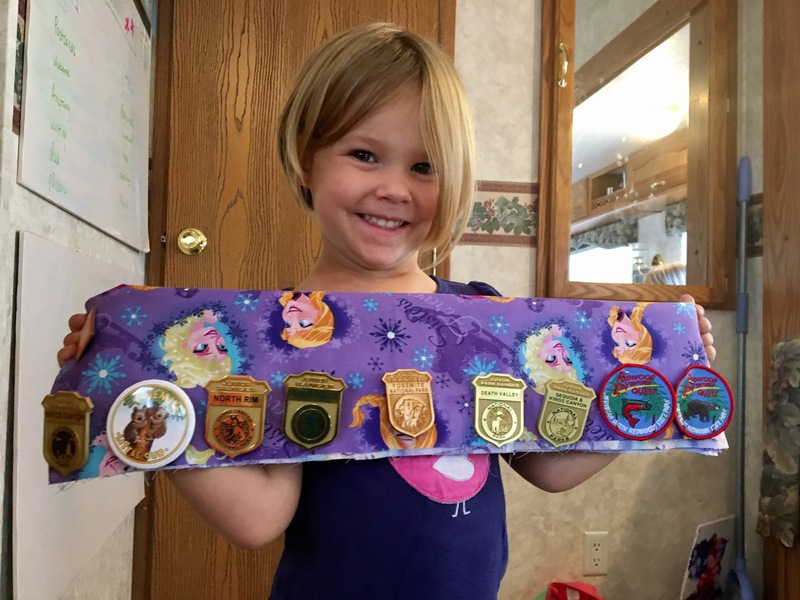 We finally figured out a way to keep track of all our Jr Ranger Badges! 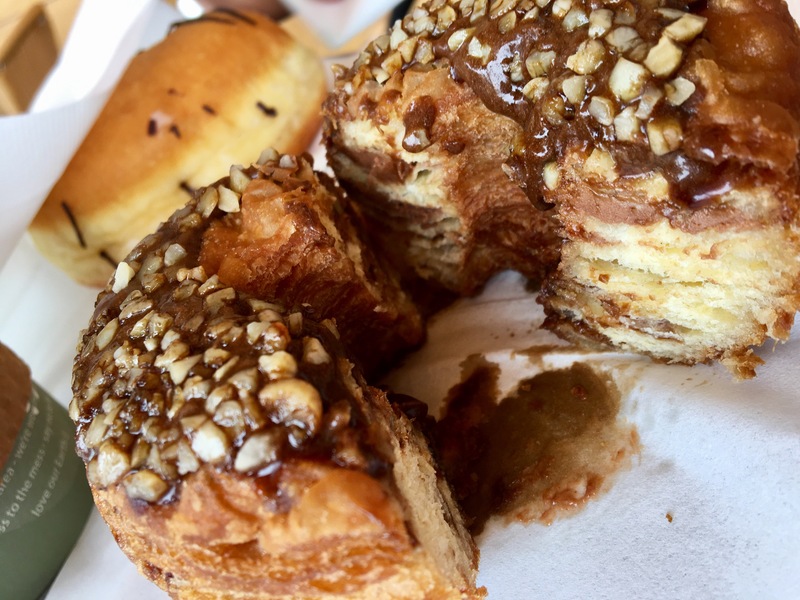 A highly acclaimed German bakery in a neighboring town deserved a special coffee and snack stop. The good news…we visited on their final day before closing for the season! The bad news…that meant that they only had 2 options left in their normally expansive bakery case. But the other good news…one of the 2 remaining options was filled with Nutella – so the visit was a total success! 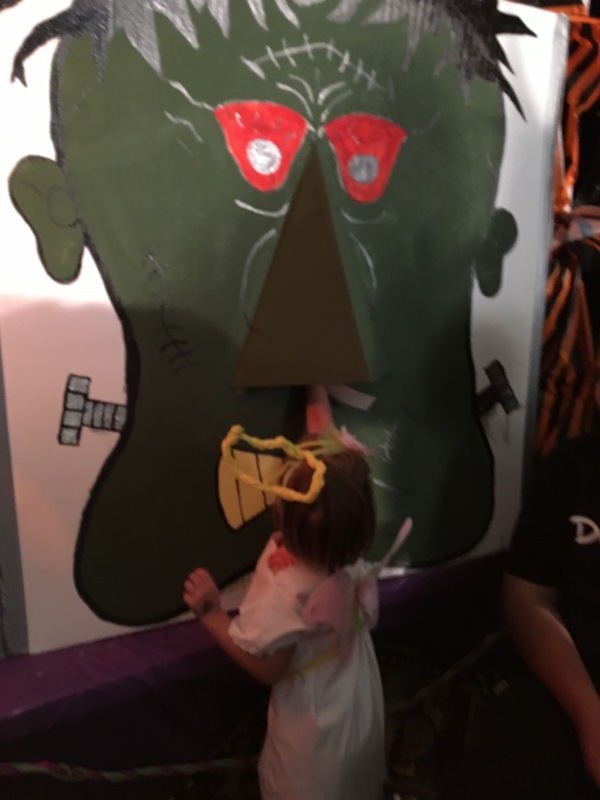 One Saturday night we hung out with some locals to enjoy the Redrocktober Art Walk. 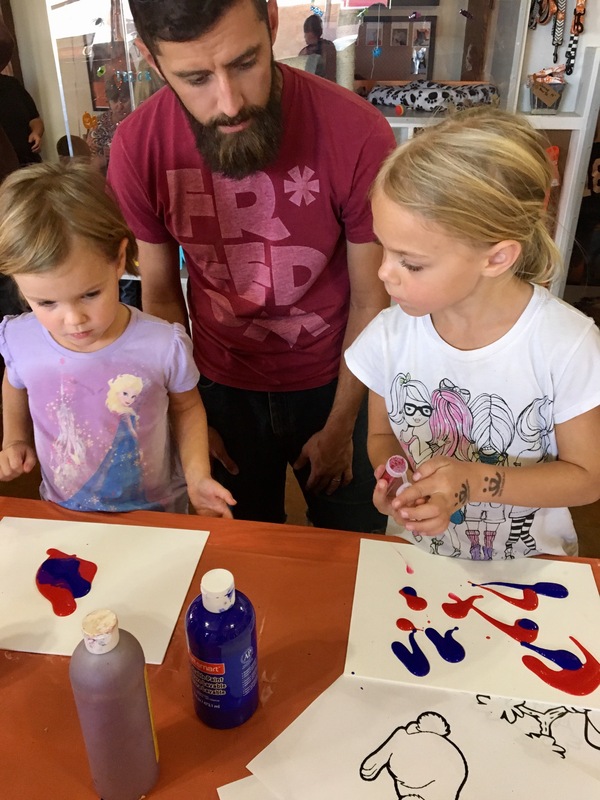 Businesses up and down the main streets of town had different opportunities to make or enjoy art. 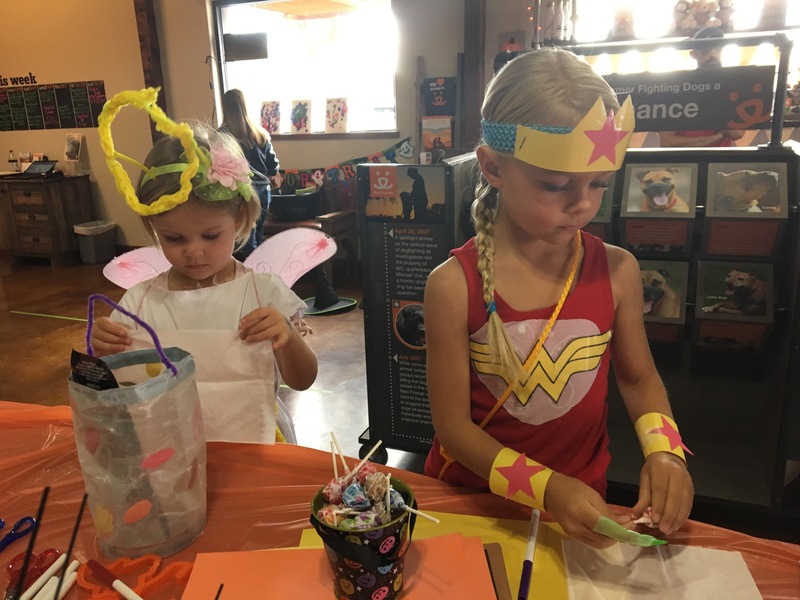 Many of them were family-focused, so we got to decorate pumpkins, paint rocks, knit, have faces painted, listen to live music, and even make a piece of art with help from some friendly pigs at the Best Friends Animal Society Visitors Center in downtown Kanab! 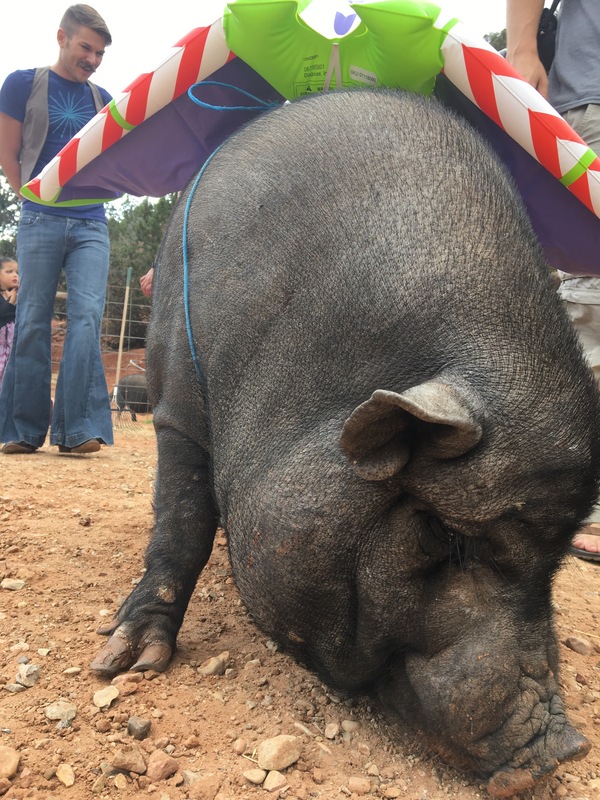 “Painting with Pot-bellied Pigs” Step 2: cover the canvas & let the pigs walk around on top of them! 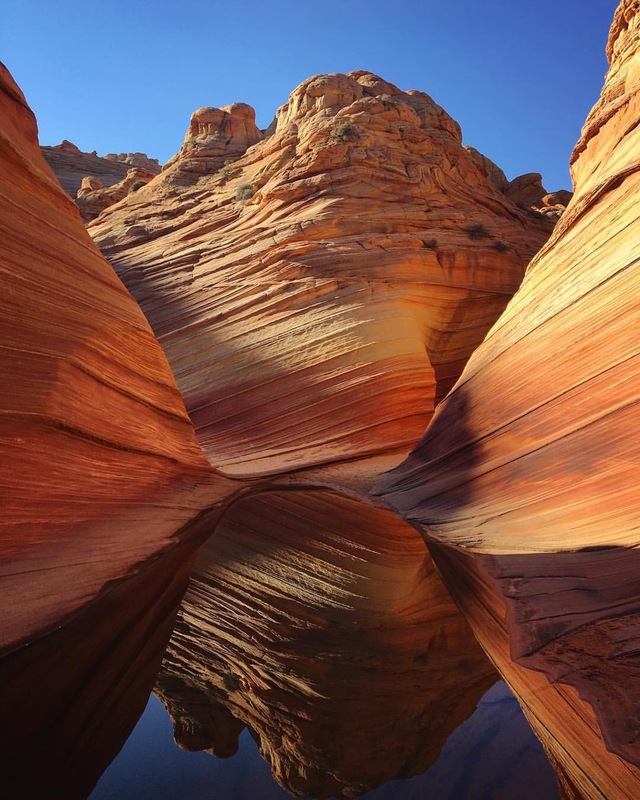 Kanab is known as “Little Hollywood” because of all the western movies filmed it the area. There were lots of tributes, museums, and markers throughout the town that had to do with all of the Hollywood history. 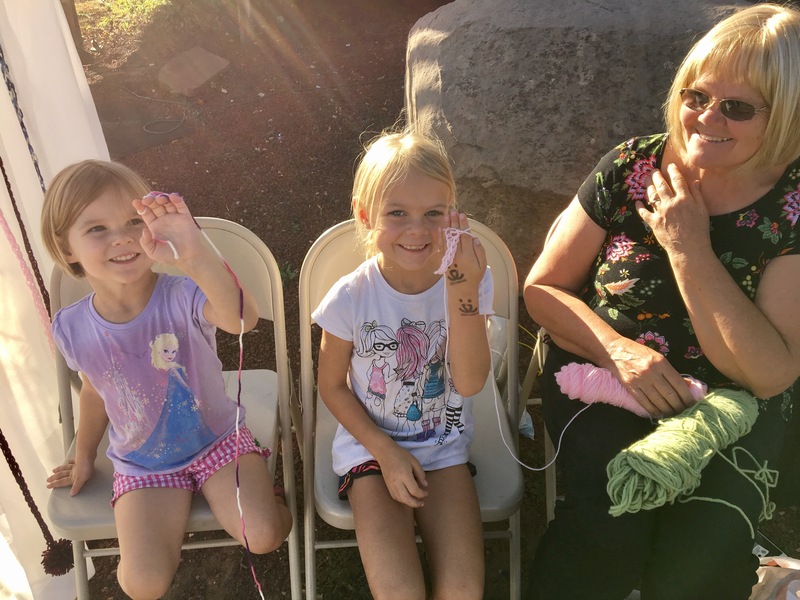 learning to finger knit at Red Rocktober! 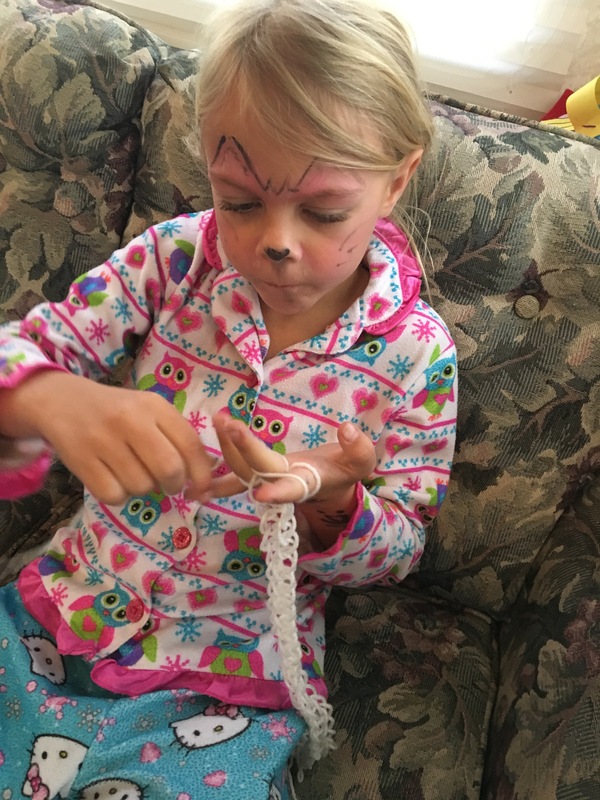 Sunny LOVED finger knitting, so we had knitted yarn chains all over the camper for about a week. 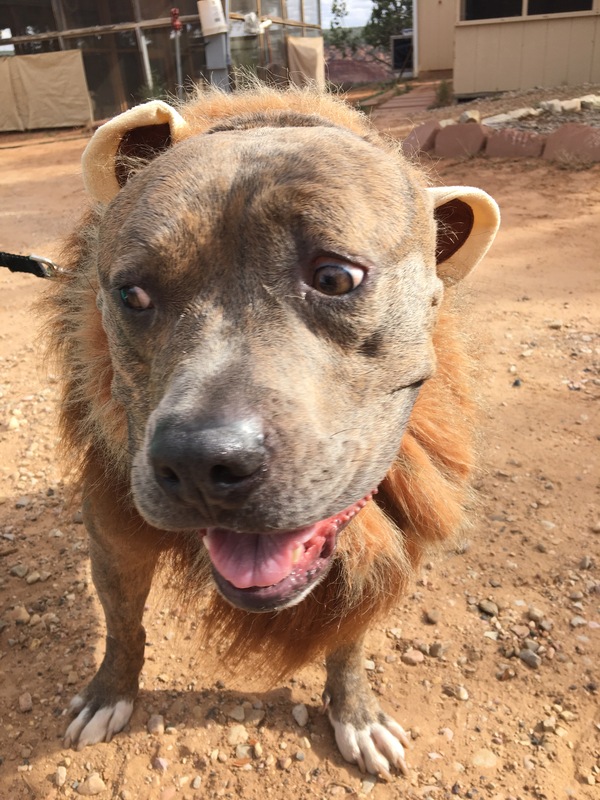 Kanab is the closest town to Best Friends Animal Sanctuary, so we were able to visit the sanctuary on several different occasions. 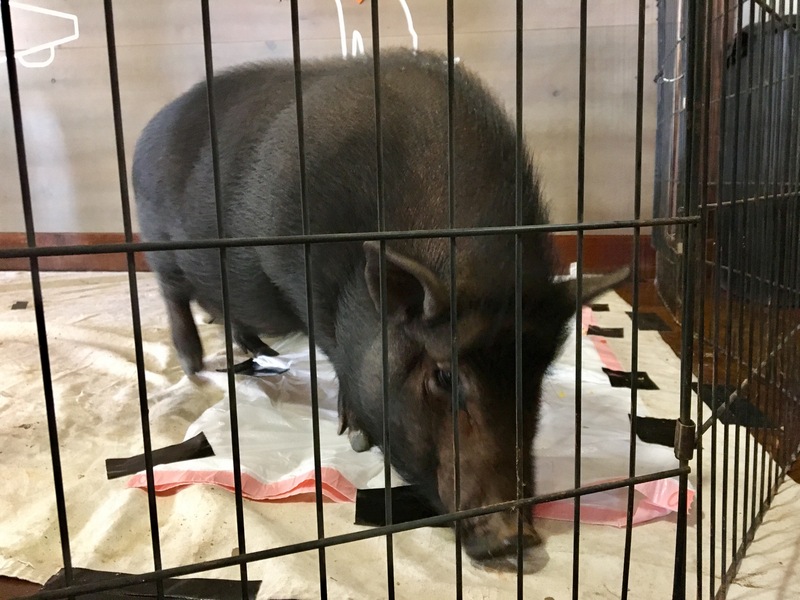 The girls and I spent one day going on various tours of the sanctuary… from Feathered Friends to Horse Haven to Dog Town. 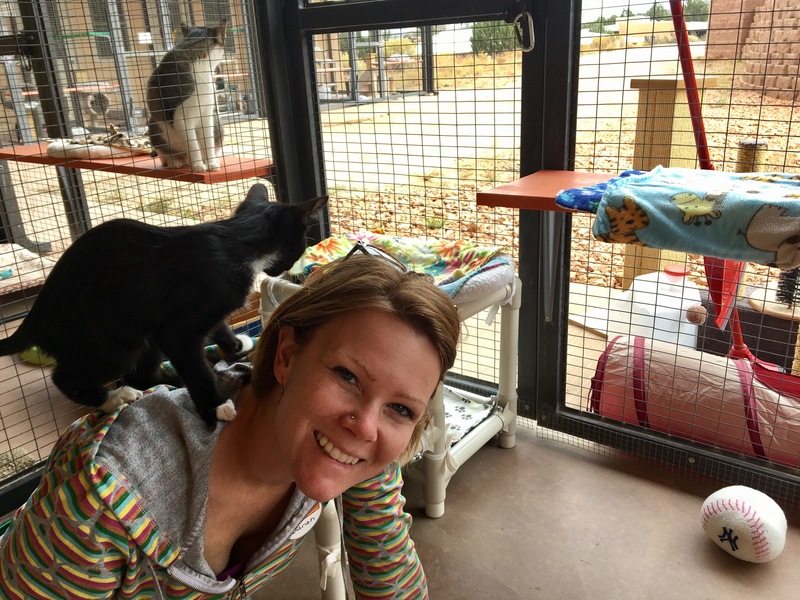 Later in the week, and Sunny & I “volunteered” at Cat World for an afternoon shift. Apparently all of the “heavy lifting” gets done in the mornings, so our job was basically just to “socialize” the cats. Yes…just play with them. 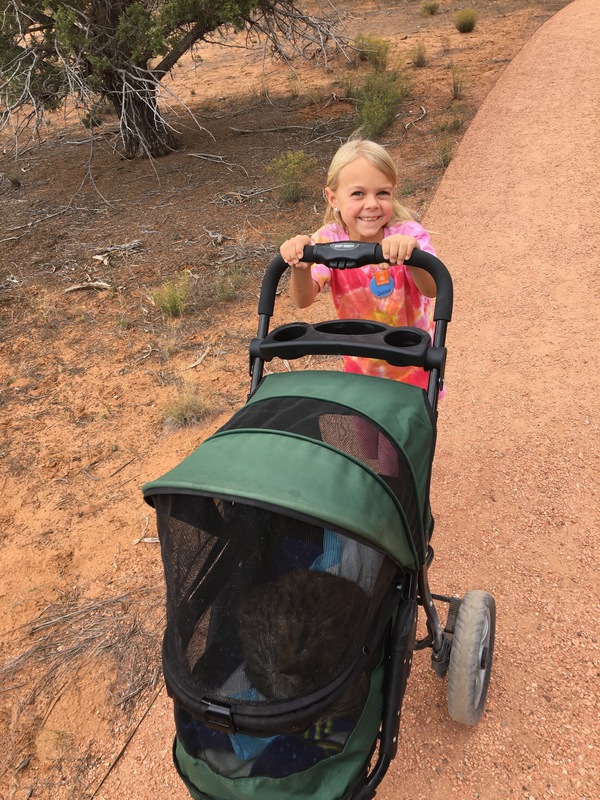 They also encourage you to take cats outside on walks, but the cats who hate the harness get to go on their “walk” in a baby carriage. This was MUCH to Sunny’s delight. Sunny taking a happy cat on a carriage ride. Sunny made a finger knitted yarn cat toy to take to Best Friends. 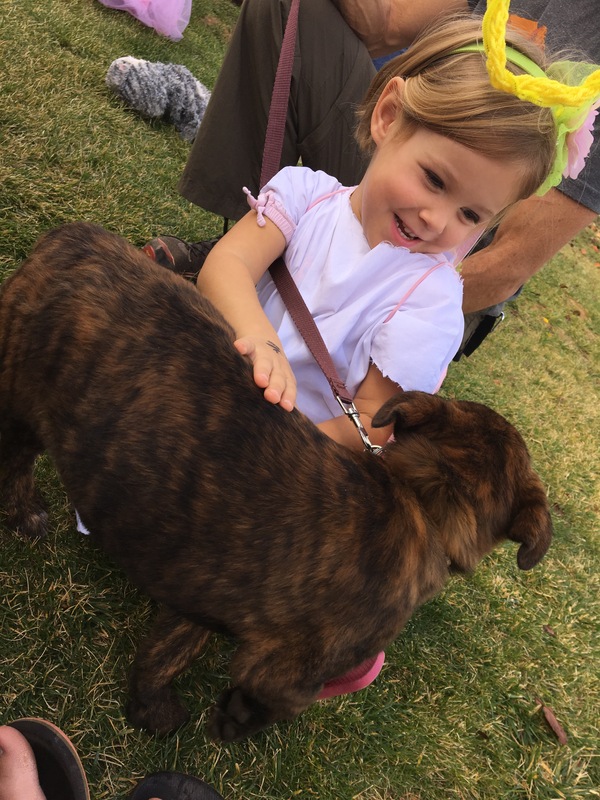 Sunny with her favorite – Blaine. Me with my favorite, Byron. We visited a local church called the United Church of Kanab. It was a great little church made up of about 30 old ladies and 2 old men. One sweet lady told us they were mulitdenominational – presberterian, methodist, ….and she couldn’t remember the other two. 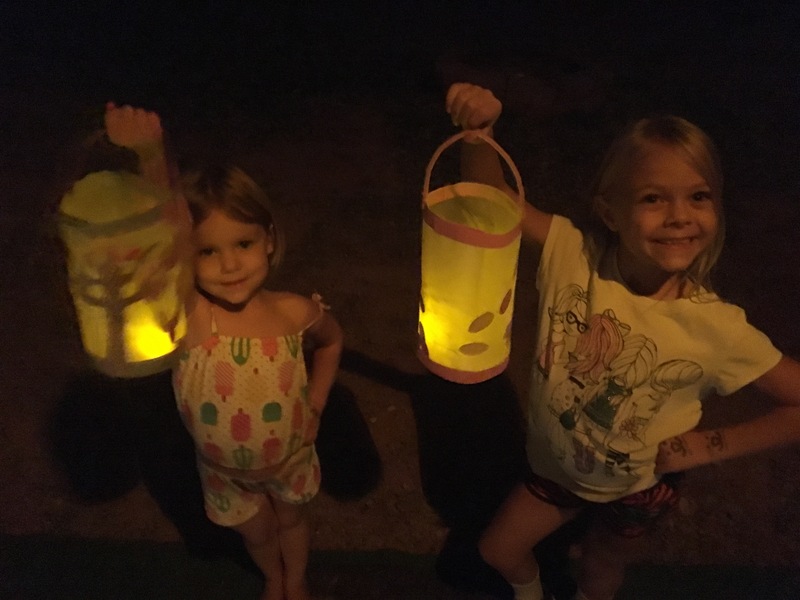 A very tiny lady preached about Zaccheus, and another lady invited both girls to help light the candles to start the service and help snuff them at the end, which was a great delight and honor. We also enjoyed multiple visits to the Kanab library where we were able to get a card even without a local address. During Redrocktober, Brad was even able to hear Shane Claiborne speak at this wonderful, small library. 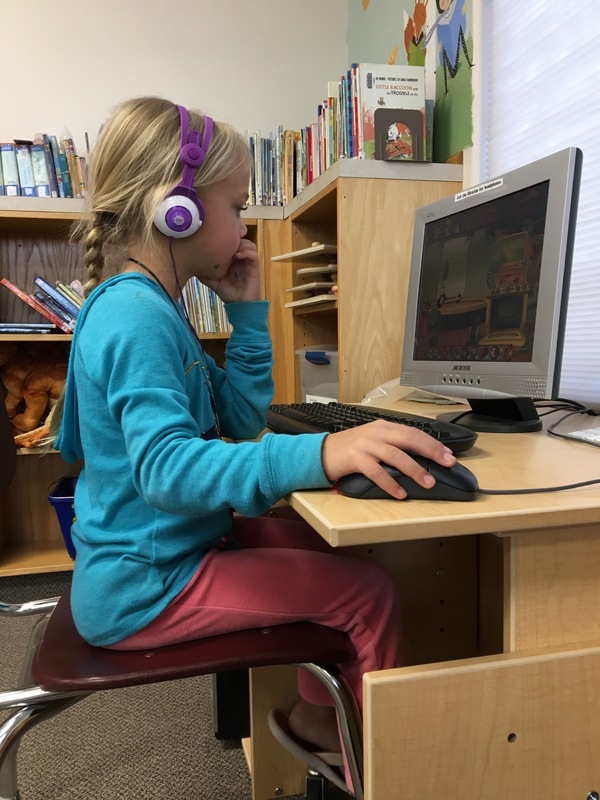 It doesn’t count as “screen time” if it’s in a library…right? 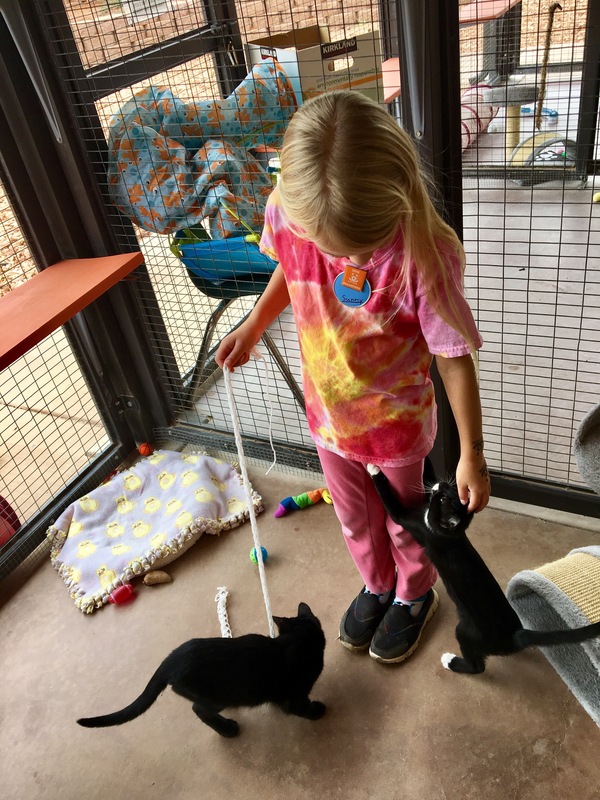 Even though Coral was under the minimum age for volunteering at Best Friends Sanctuary, she was able to play with plenty of kittens at the downtown Kanab visitors center in the adoptable cat room. 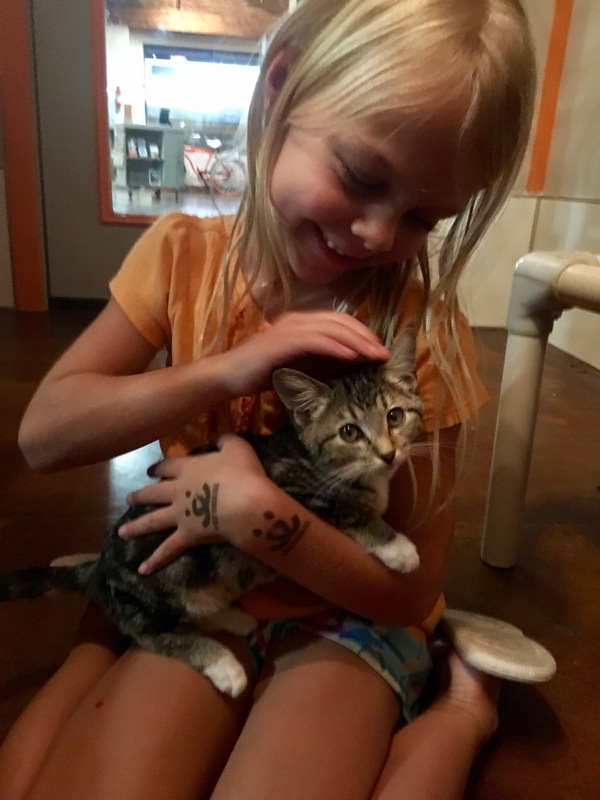 More kitten cuddles in the adoptable cat room in Best Friend’s downtown Kanab Visitors Center. 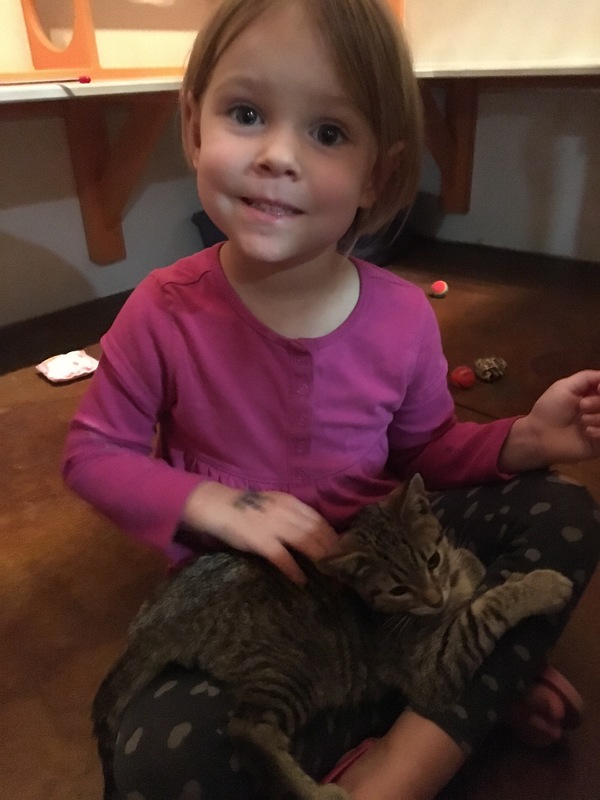 We visited the kitten room several evenings after dinner until time to go home for bed. 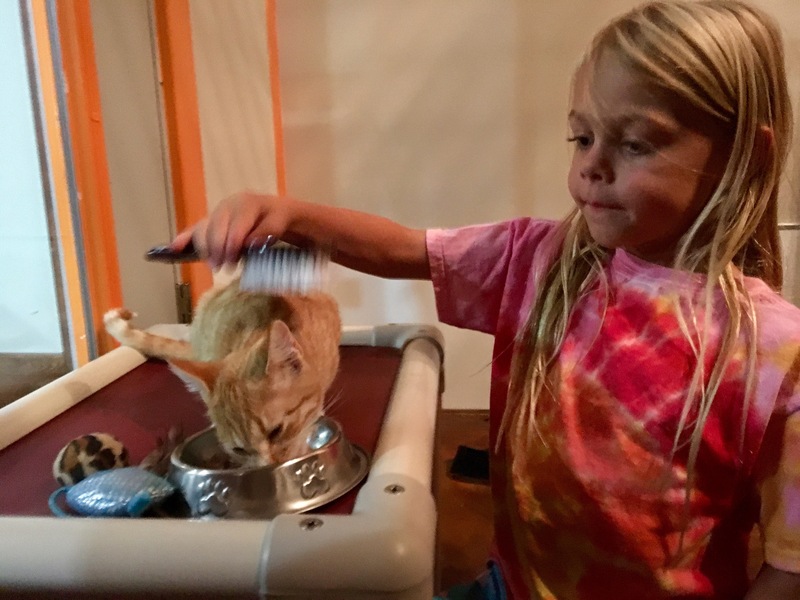 Sunny wanted to “volunteer” here as well, so she set up a grooming station. 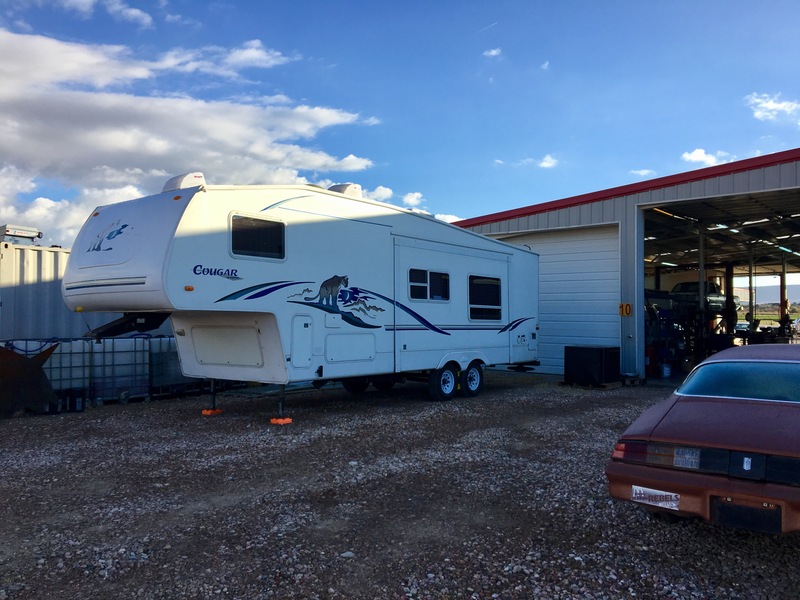 Stumbo also got some TLC in Kanab, as he had to have his first visit to the shop to fix a leak. 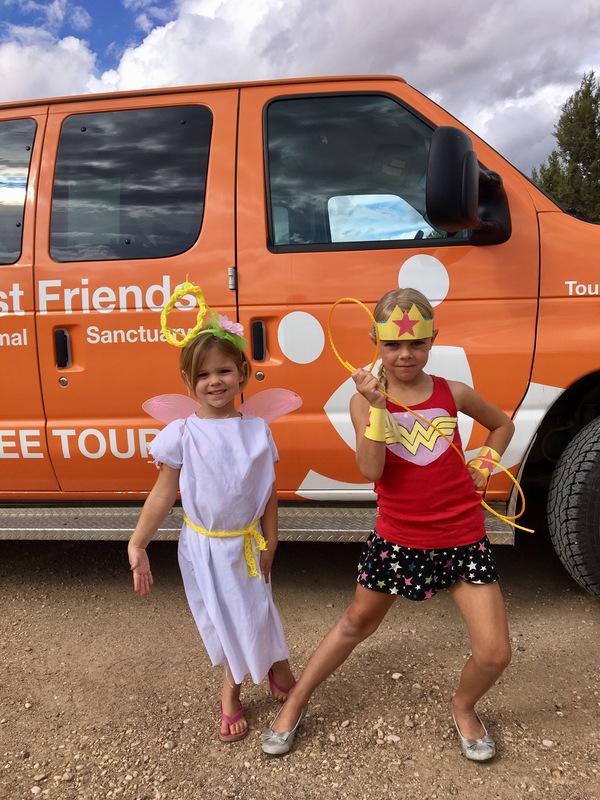 Another highlight of our time in Kanab was the chance to Trick-or-Treat at Best Friends Sanctuary. 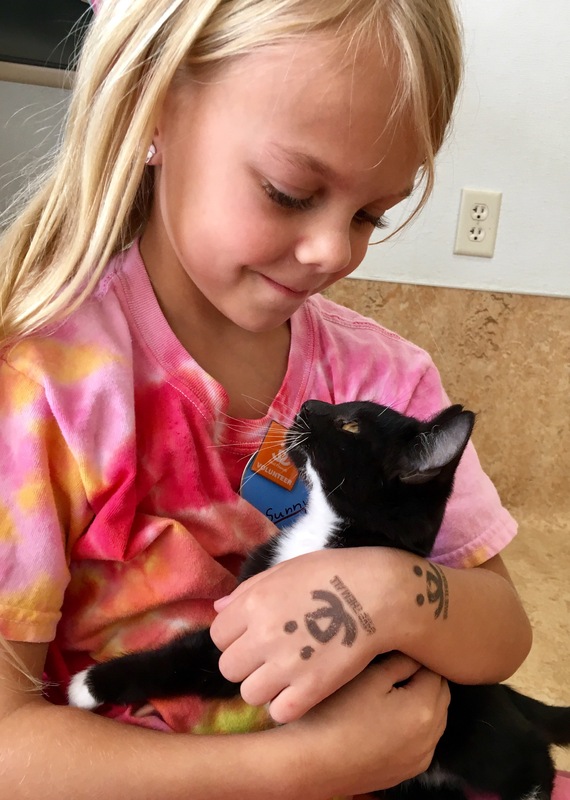 They had a full afternoon planned with games, crafts, and a visit to the sanctuary. 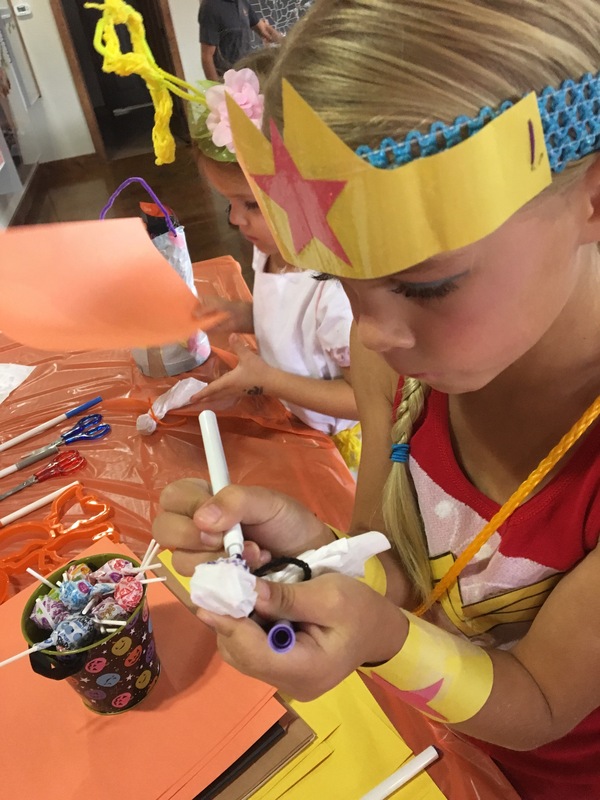 We got the girls’ costumes prepped early for this pre-Halloween event! 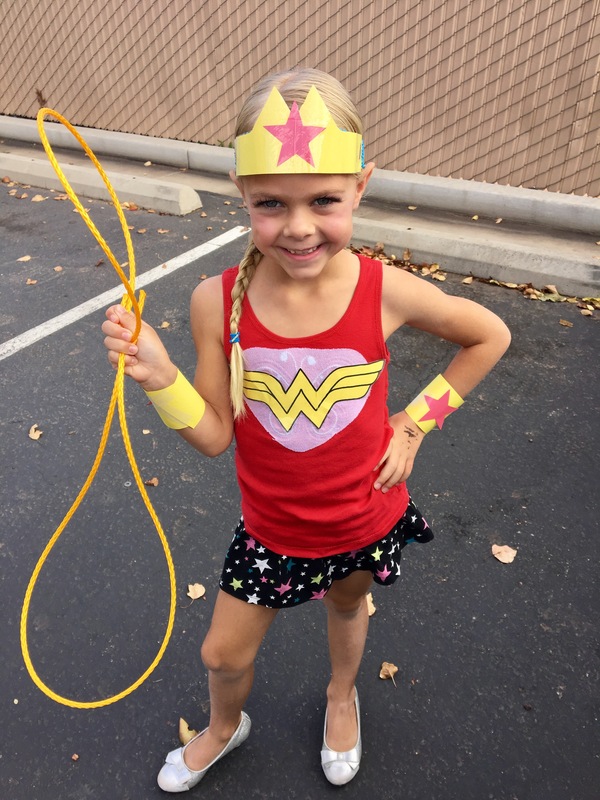 I am REALLY not good with costumes, so I was feeling proud that we were able to throw each of these together for just a few bucks. 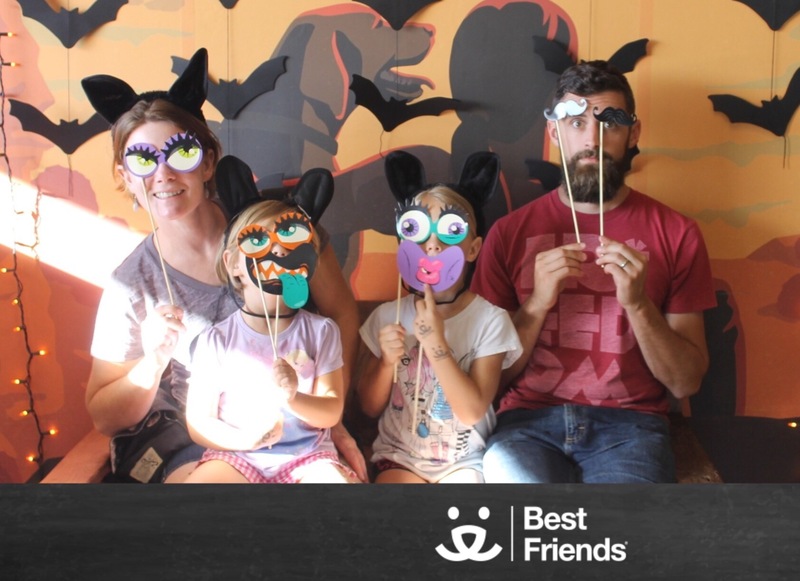 A Best Friends shuttle took us all over the sanctuary to trick-or-treat at the different animal enclosures. 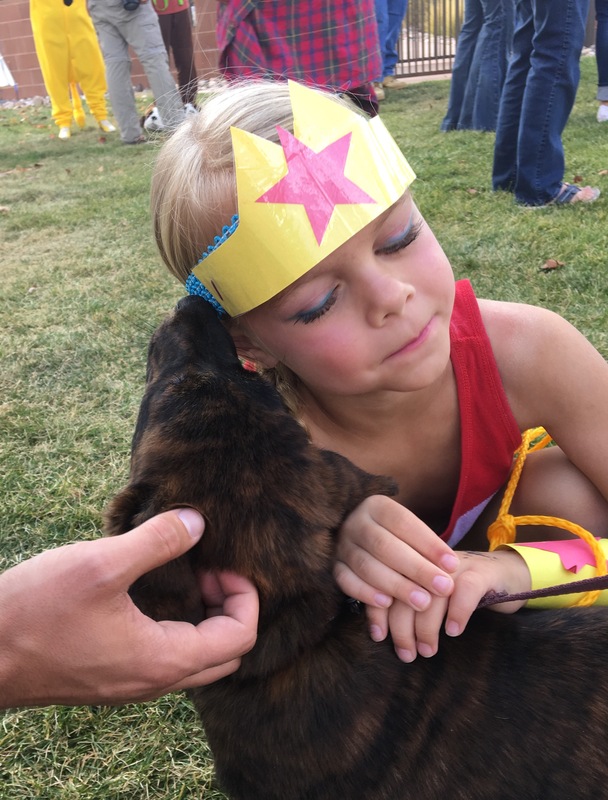 Some animals were even in costume! 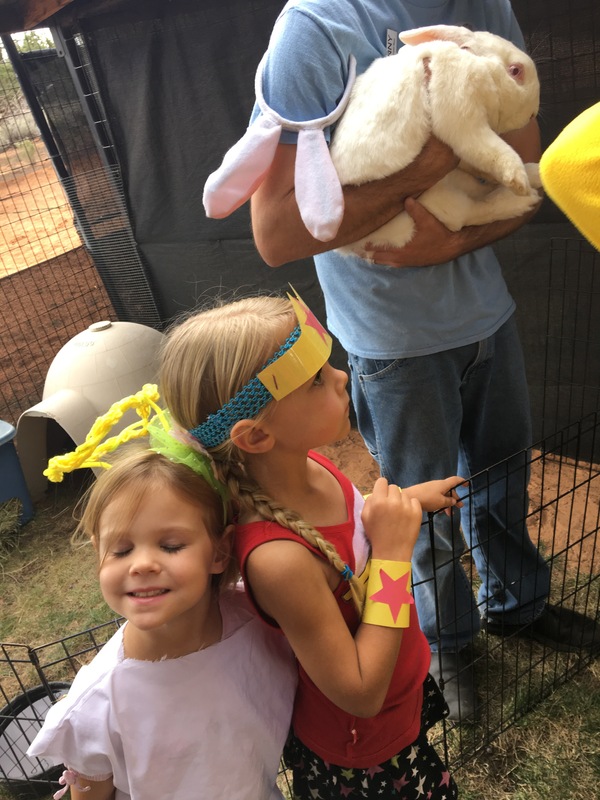 The girls got to interact with a pot-bellied pig, puppies, cats, parrots, a duck, and a bunny. So fun! Coral couldn’t be convinced that this wasn’t a real lion! bad picture…but look at this huge bunny! 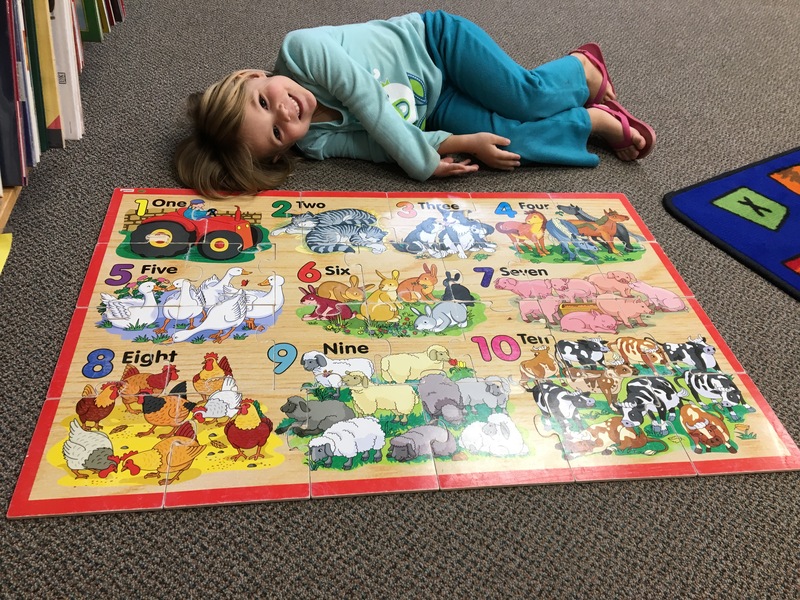 We had such a blast with all the different animals. It was hard to get good photos a lot of the time because they were swarmed by a gaggle of costumed kids. 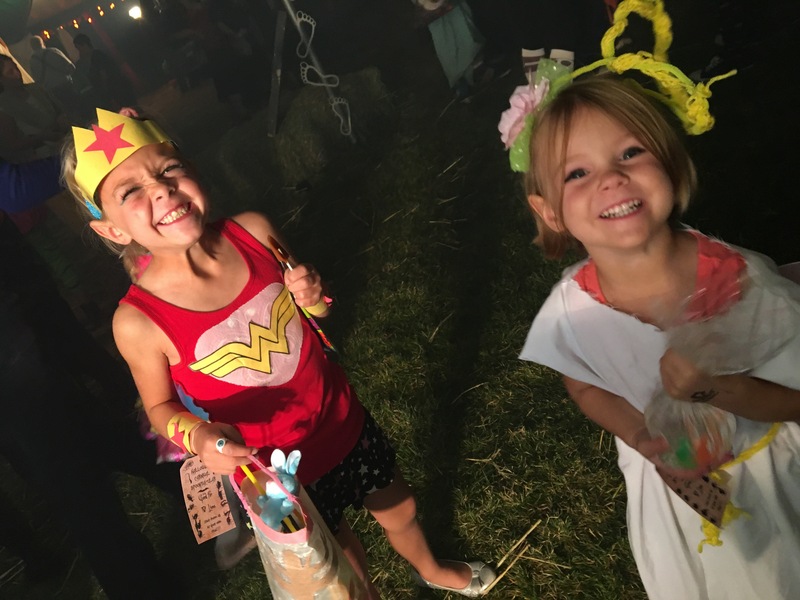 Then just 2 short days later, we rushed back from a day trip to Page, AZ so that we could have Halloween fun all over again at the downtown Kanab Spooktacular Trunk-or-Treat and Carnival! 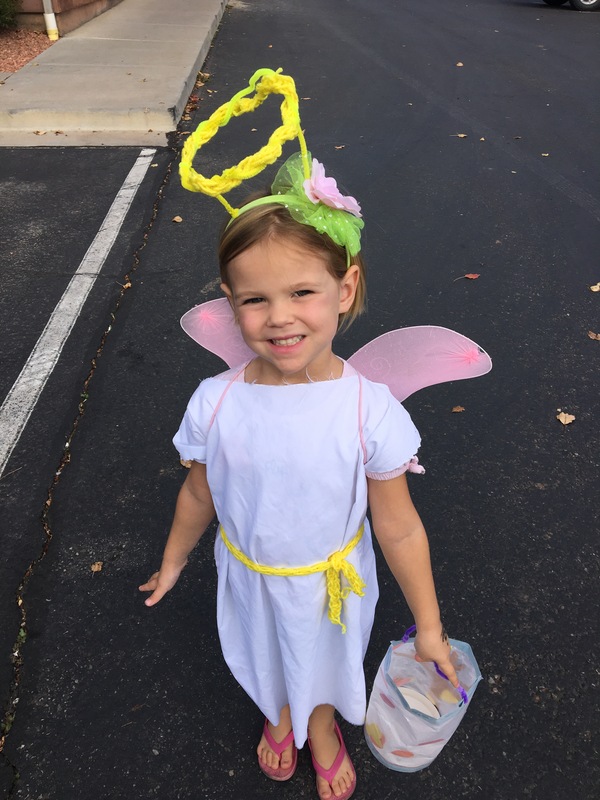 Ready for more trick-or-treating! Since giving kids a bath in Stumbo’s tiny bathroom is pretty much the same as changing clothes in a phone booth, we are all legit superheroes now anyway. 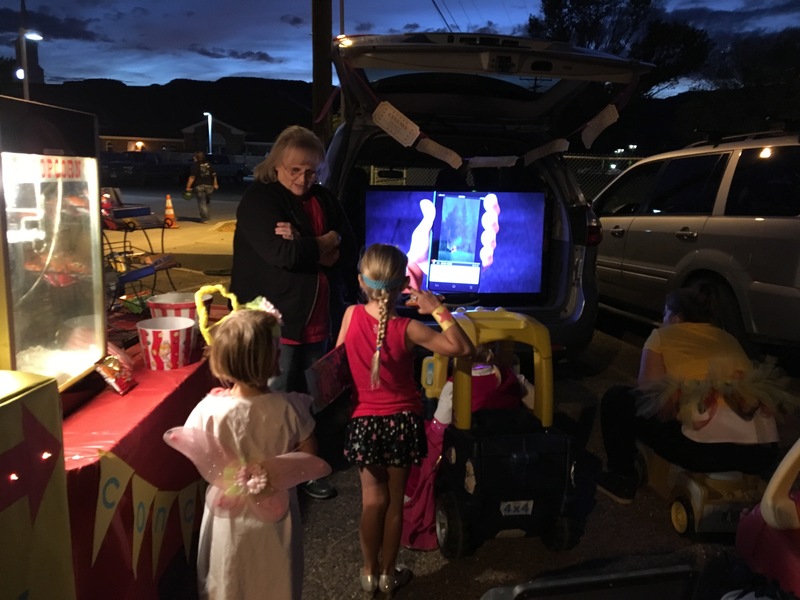 One of the coolest Truck-or-Treat set-ups was a car with a big screen in their trunk. They had free popcorn and refreshments, and had an array of kids cars and bikes to choose from as seating. It was such a cute little drive-in! But maybe my very favorite part of staying put for a full 15 days (!!!!!) was that I kept running into people that I’d already met! We met a lady at Best Friends and bumped into her later at Red Rocktober. I met a woman working at the visitors center and she remembered me at the library. 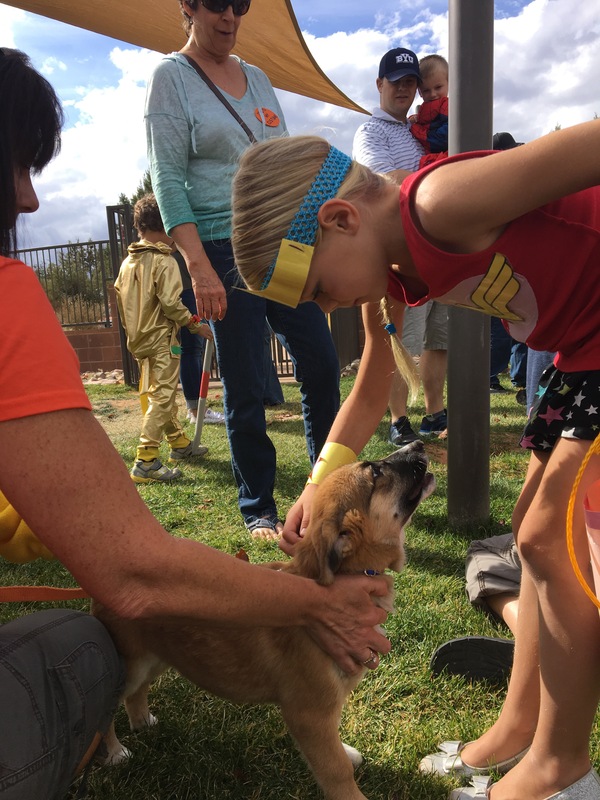 And during the art walk an older woman taught Sunny to finger-knit, and then she was running one of the booths at the Spooktacular Halloween event, so Sunny was able to show off her knitted projects that were part of Coral’s costume. Bumping into people that I felt like I “knew” delighted me more than I would have guessed. So score 1 for Community! 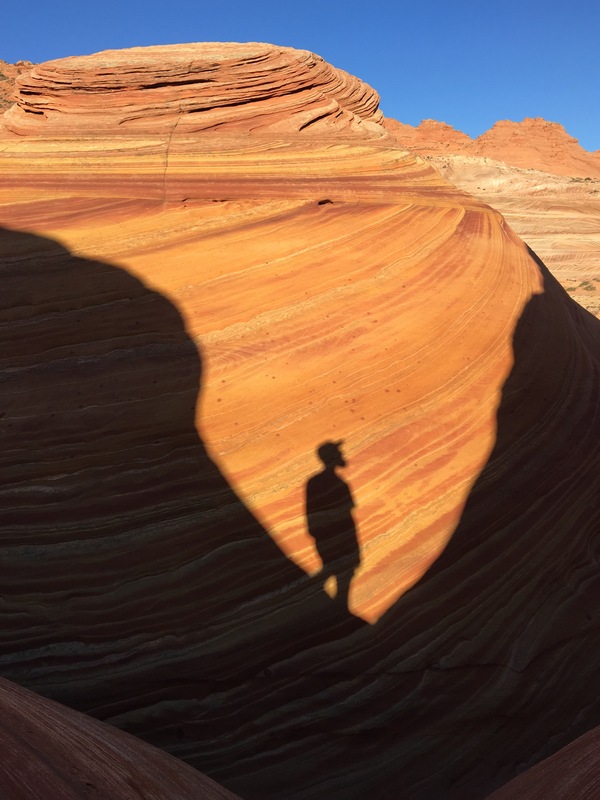 It also turns out that Kanab is the location the BLM office where they draw 10 names out of a hat every morning at 9:00am to see which 10 lucky people get to join the other 10 who won an online lottery months in advance to hike The Wave. The office was next door to our campground, so Brad was able to throw his name in the pool multiple times. And on the 3rd time, he won! One of the mornings he went there were 130 people there to try to win the 10 spaces. One local newspaper calls this place “the hike of a lifetime”, and judging by the group of both locals & international tourists that gather each morning for the chance to see it, the description must be accurate! Even though I didn’t get to join him on the 6 mile adventure, I’ll share some of his photos because it was such a special part of our trip. These things were all just the stuff that got squeezed in between all the day trips we had planned to nearby National Parks and other destinations…so more details about these weeks coming soon! 1. how is Kanab pronounced? In my head it rhymes with shiskabab. 2. how did you not take all those kitties home?!?! omg. 3. where was Stumbo leaking? I’m scared it was the roof you were worried about. 4. BuzzLight Pig is the best. 5. That bunny is huge. 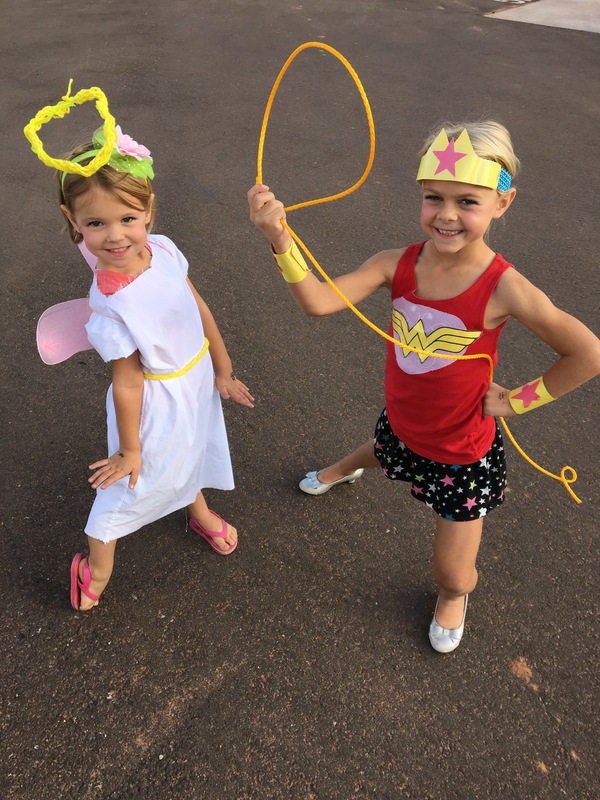 6. great job on the costumes. so awesome! 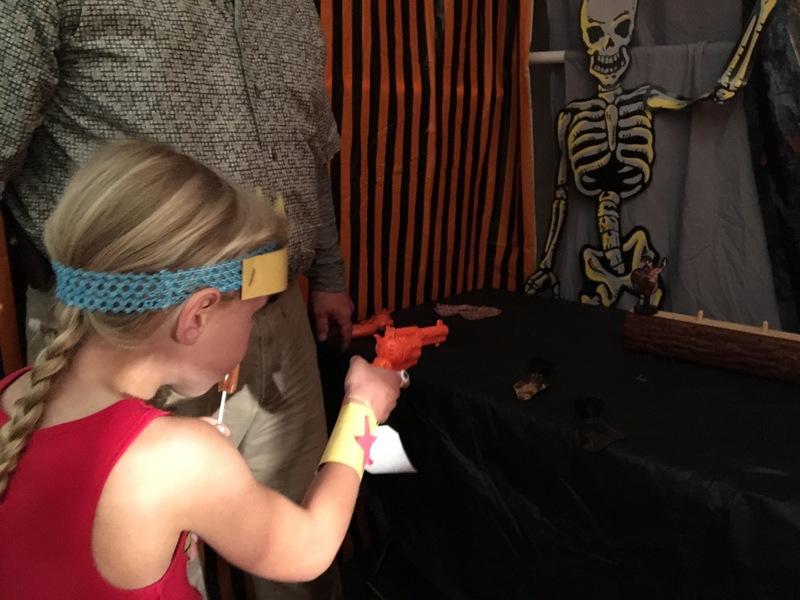 what a fun Halloween. 7. I am not one tiny bit surprised that you loved running into people you had already met. in fact, I love picturing you talking with everyone you encounter. you will leave your bright, inspiring mark on so many people! 8. BLM office? Black Lives Matter? 9. I’m jealous of the tank tops and flip flops. Me too to most of Marie’s thoughts. You guys are cramming a lifetime into little days and weeks. I love your colorful updates. I just found your blog today. 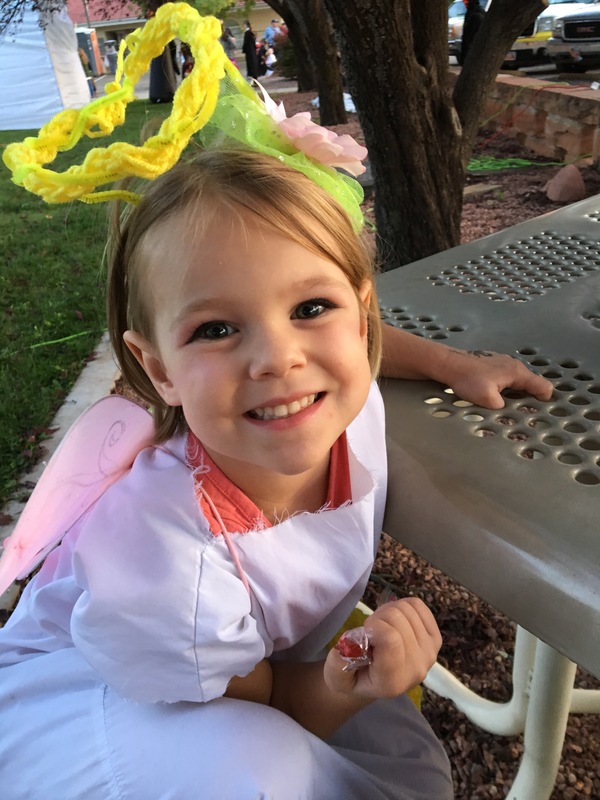 Loved reading about your visit to Kanab. I started going there in 1999 I believe it was . Went once and sometimes twice a year thru 2007, to volunteer at Best Friends and to explore the parks, hiking, etc… I actually ended up buying a large lot out in Vermillion cliffs, in 2005 . Have not been to Kanab for a few years but hope to go soon. I need to check on my lot ! !